Bali is the jewel in the Indonesian tourism crown, a sparkling island of mythical Hindu culture that's as colourful, bright and sparkling as the brilliant sunshine and warm waters of the Indian Ocean. The tropical climate, with its steady hot weather right throughout the year, means any time is a good time to go on your holidays to Bali. To save time, energy as well as ensuring that your trip is enjoyable we provide Cheap Car Rental in Bali. The Car Rental in Bali will enable you to have appropriate transportation to anywhere you go around the island, including to the spots with no public transportation could reach. Travel by private air-conditioned luxury car or minivan and be assisted by an English-speaking driver. And make your holiday even more blissful by exploring the island of Bali on your own terms. Your tour starts where you wish, get picked up from your hotel or a place of your choosing, and then set off to explore the area. You simply need to tell us where you want to go or what kind of experience you want to have during your trip and our friendly Bali drivers will take you to the place of your dream. If you are not sure which place you should visit, don’t hesitate to tell us. We have various tours in Bali for you to choose that include many interesting activities as well unique destinations to visit. Despite of our great service, our fee is only IDR 500,000 per day and per car, which is lower compared to our competitors. 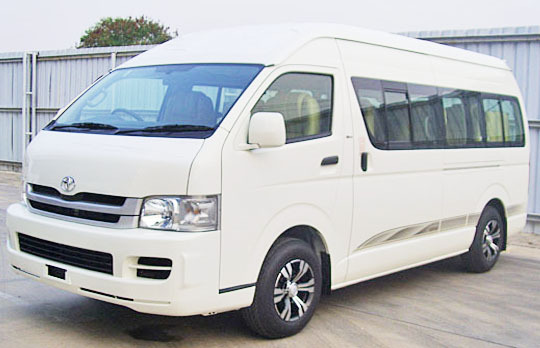 One car is enough for five passengers so our service is really perfect a group of family or friends. Our service is not limited to that. The fee already includes mineral water, fuel and also parking fees so you literally only need to sit back, relax and enjoy the ride. CHOOSE YOUR CAR, GO ANYWHERE YOU WANT! Our rates include, 10-hours English driver service (we don’t offer refunds for unused hours), comfortable clean car, fuel, hotel pick-up & drop-off in Kuta, Nusa Dua, Sanur, Seminyak, Jimbaran, Uluwatu, Denpasar area. If you require pick-up/drop-off in other areas such as Ubud, Candidasa, Padang Bay, Tanah Lot please contact us for pricing and availability. ✪ How do I pay?